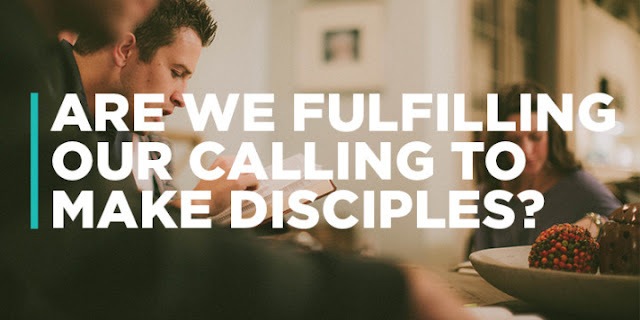 Discipleship in Action day - Saturday 30 January 2016 at Corby Business Academy. Free and open to all. A real opportunity to meet people who are transforming their communities through involvement in Christian social projects, local politics, businesses and schools. Find out how you and your church can be involved; be inspired to start something in your parish; gather information to share with your church. 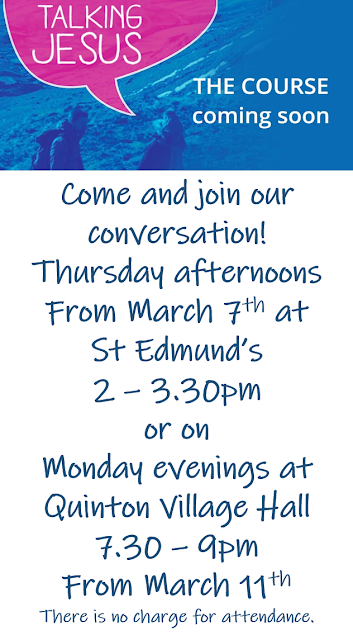 Please let us know if you’re coming: bookings@peterborough-diocese.org.uk 01604 887049.